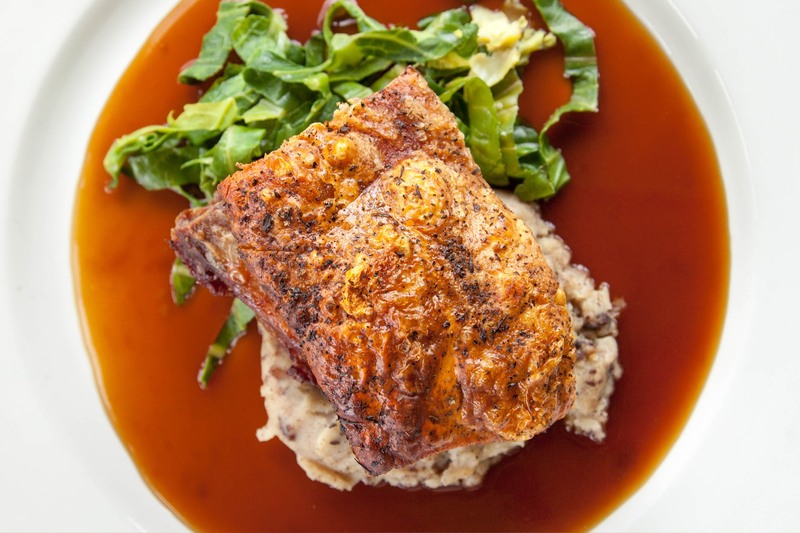 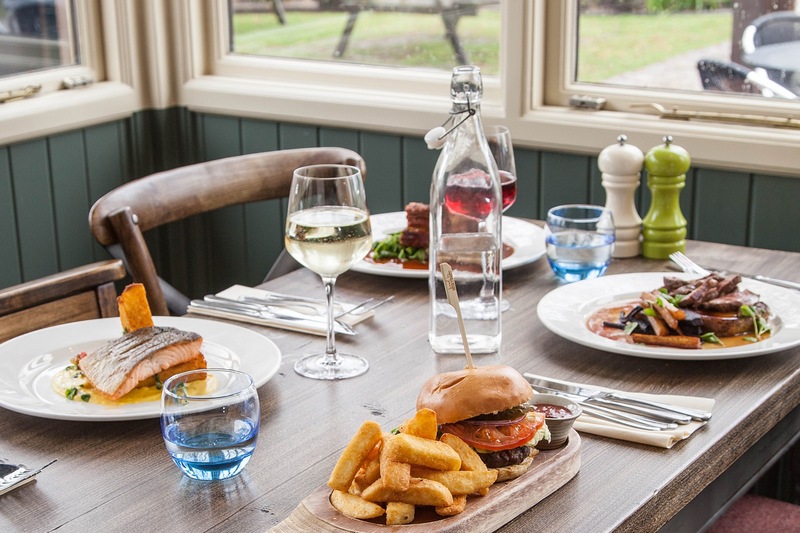 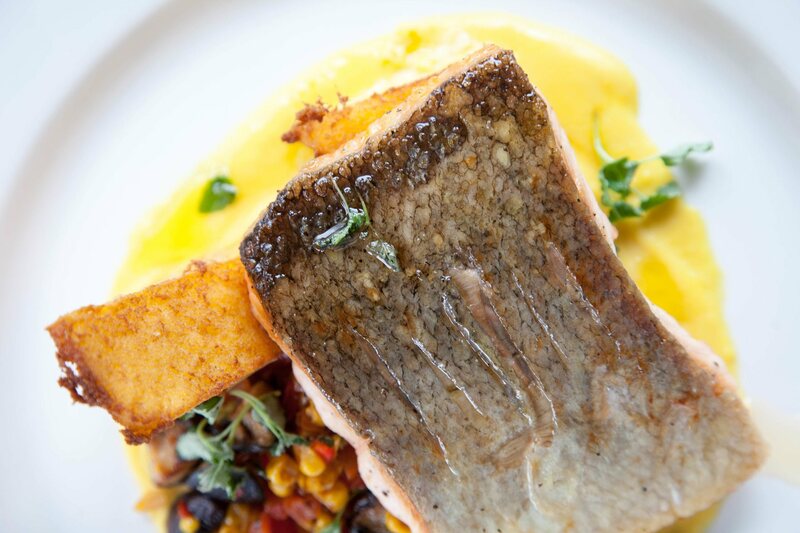 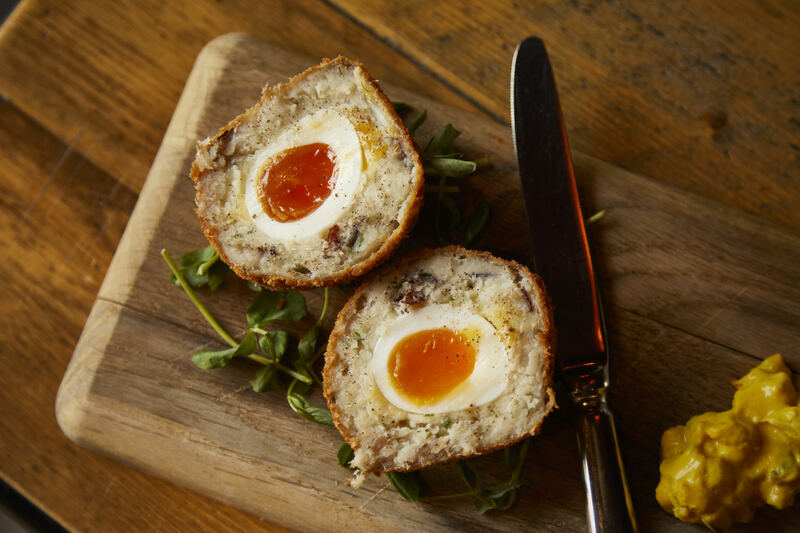 The award-winning chefs at The Alice Lisle produce some of the best pub food in the region. 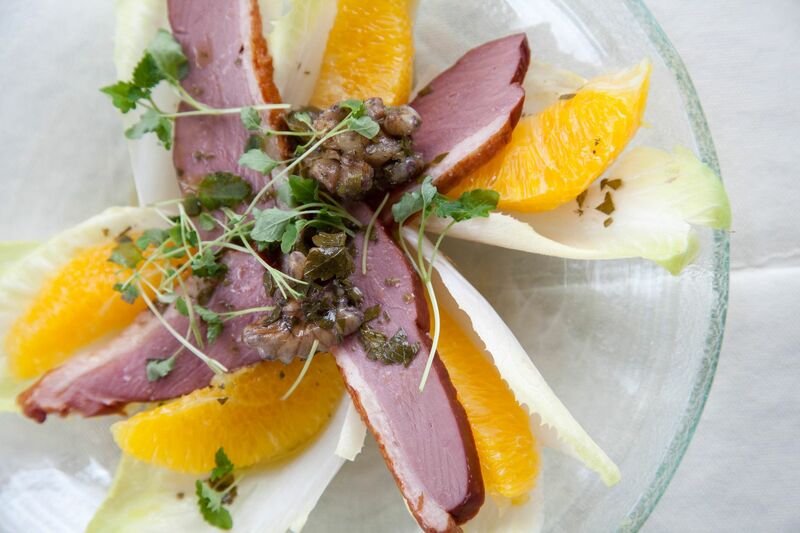 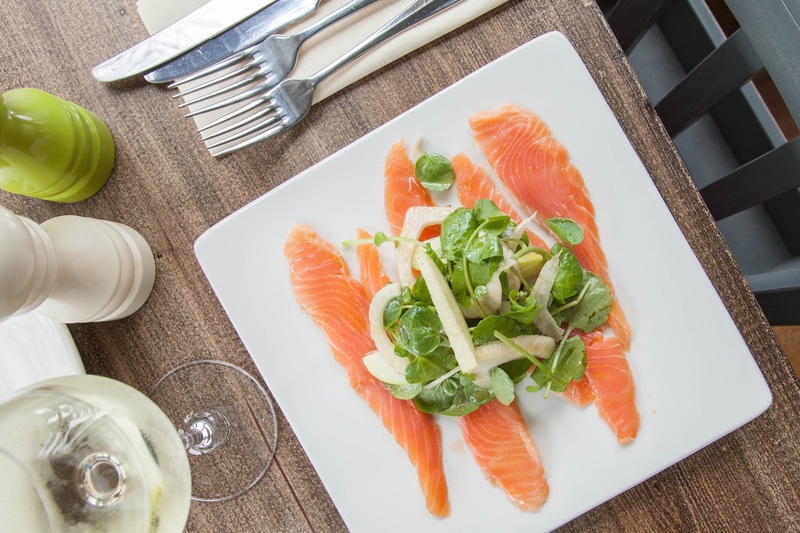 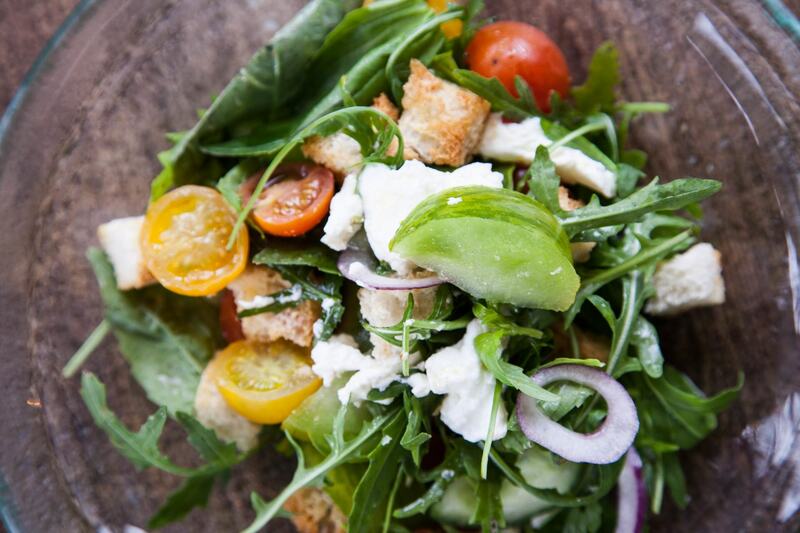 With seasonal ingredients sourced locally from New Forest suppliers, everything is as fresh as can be. 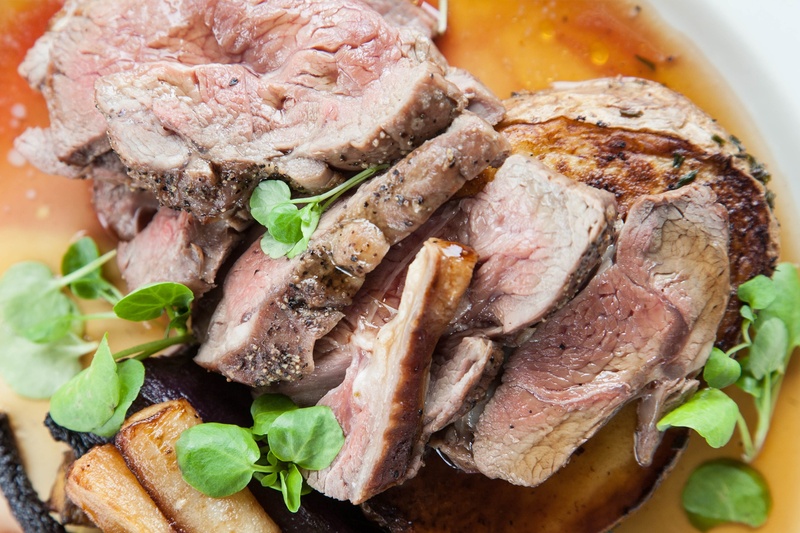 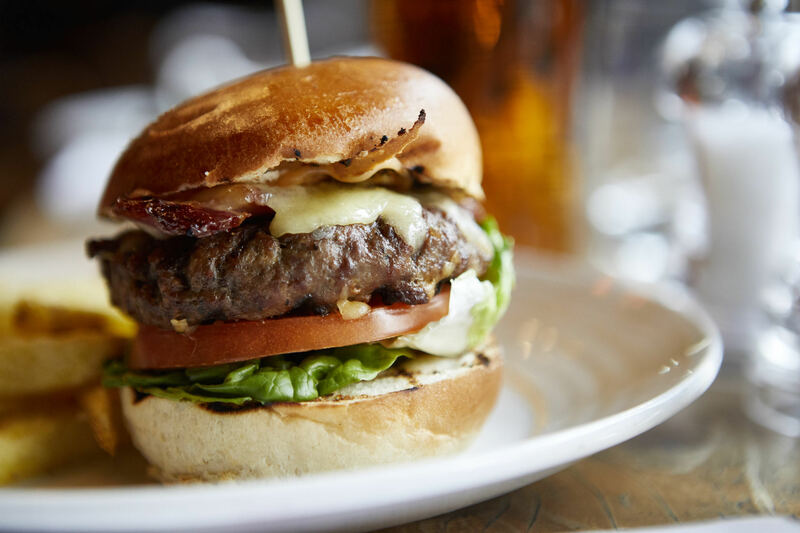 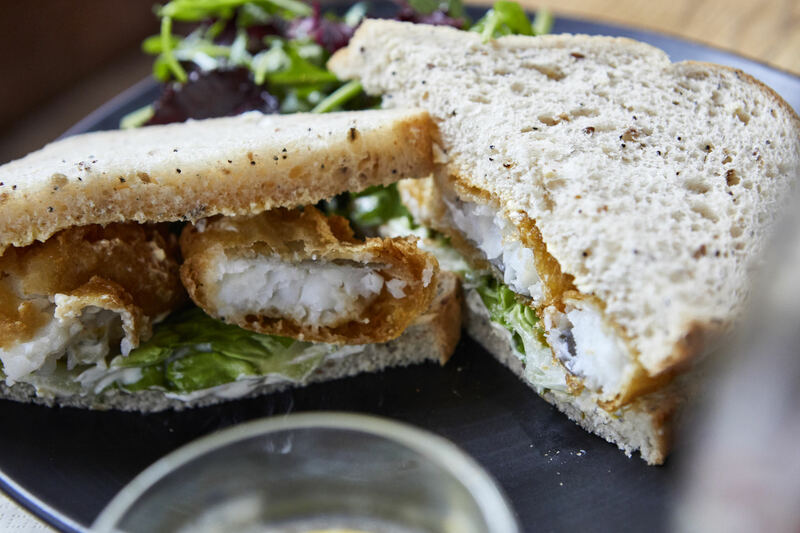 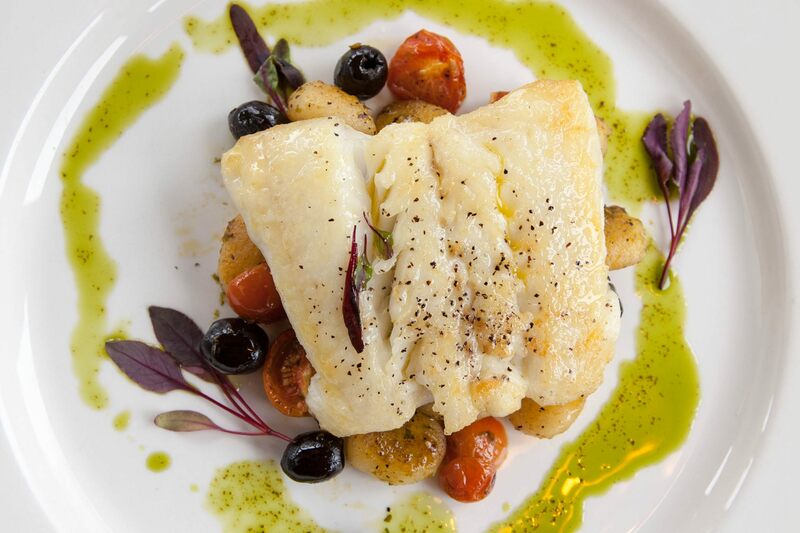 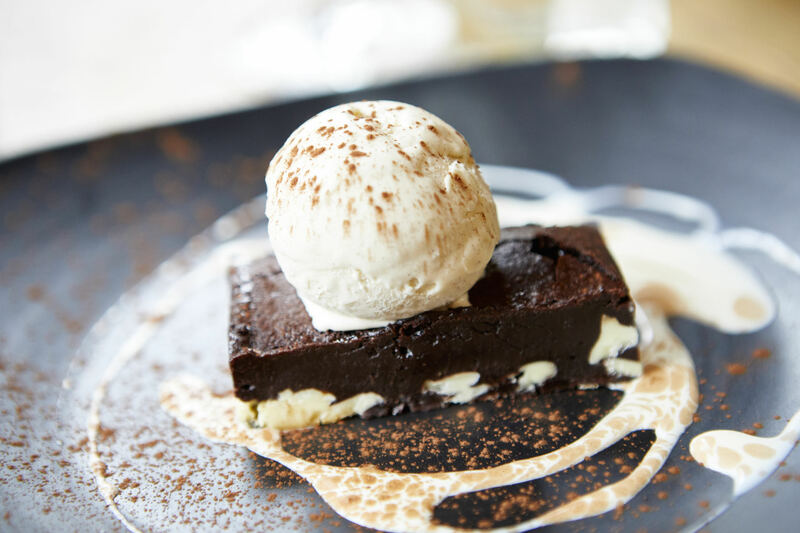 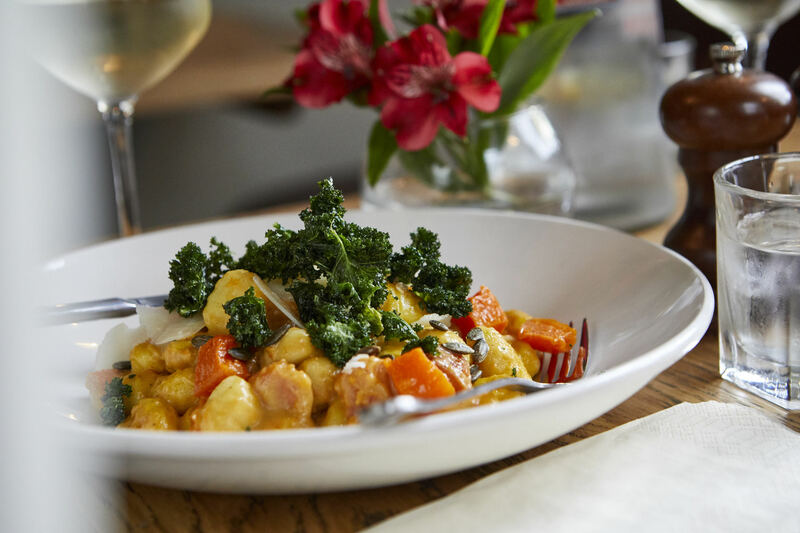 Our menu is a modern take on classic dishes, with an imaginative and ever-changing specials board that centres on superb seafood and a delicious Sunday roast each week with all the trimmings. 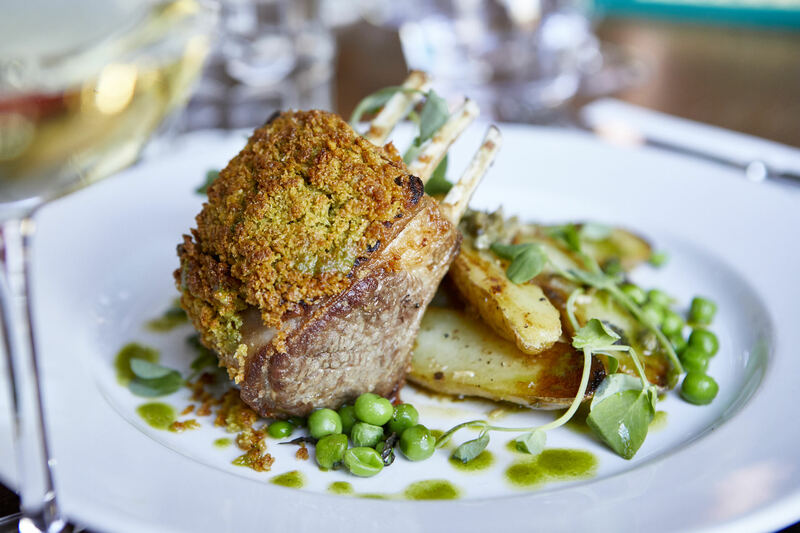 Catering for the young palate too, our bespoke children's menu uses the same excellent ingredients as the adult version and is sure to satisfy younger tastes.